The name gin is a shortened form of the older English word genever, related to the French word genièvre and the Dutch word jenever. 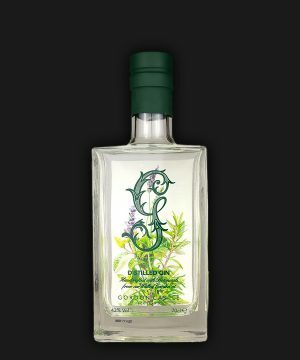 All ultimately derive from juniperus, the Latin for juniper, that humble conifer, that tree of twisted trunk and gnarled bough, that sets gin apart from all other types of liquor, for indeed it is juniper that officially must be the prevailing aroma and flavour for a liquor to be classified as gin. 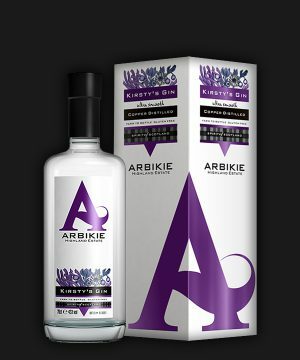 Gin, in its most basic terms, is a liquor of approximately 40% alcohol by volume or greater that is derived from grain distillation and primarily flavoured with juniper berries. 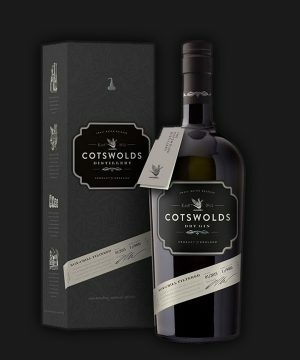 Juniper Gin traces its origins to liquors produced in the Middle Ages, with references to a spirit flavoured with “genever” referenced in a 13th Century Flemish manuscript. 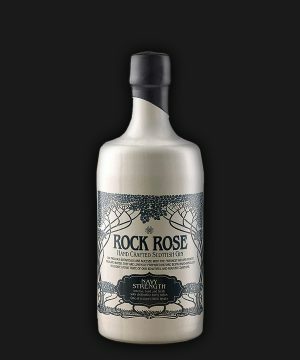 By the 1600s, the Dutch were producing gin with hundreds of distilleries in the city of Amsterdam alone. 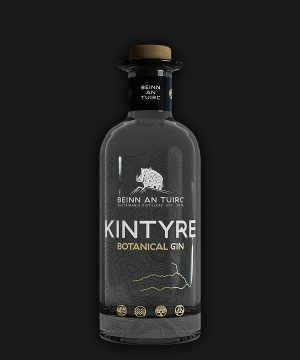 There are several different techniques for the production of gin that have evolved since its early origins, this evolution being reflective of ongoing modernization in distillation and flavouring techniques. The formation by King Charles I of the Worshipful Company of Distillers, where members had the sole right to distil spirits in London and Westminster and up to twenty-one miles beyond improved both the quality of gin and its image; it also helped English agriculture by using surplus corn and barley. 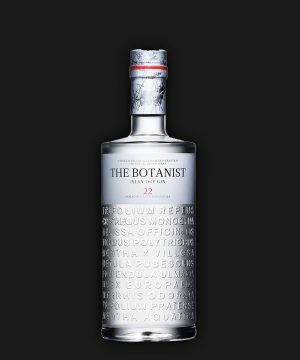 Gin is now finding favour with a new generation looking for spirits served with personality.